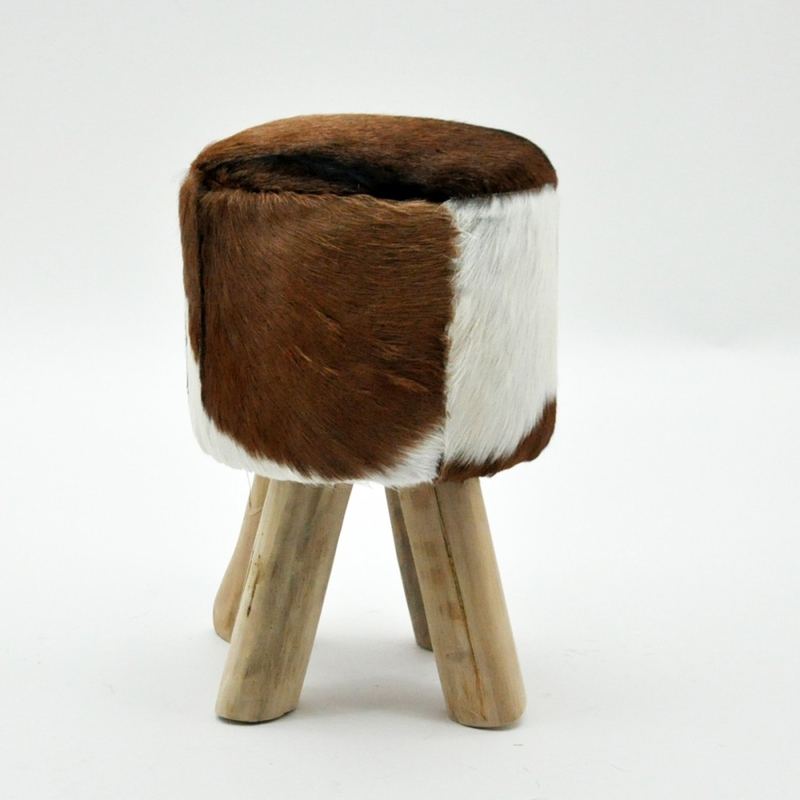 Introducing the newest addition to our lovely collection of modern stools, this beautiful Goat Skin Leather Stool is a perfect addition to have sitting in any living room or bedroom to give off a modern feel and give your interior an instant upgrade. With a soft goat skin seat it sits up on four natural wooden legs. Made to the highest quality this stool is ensured to last a lifetime.